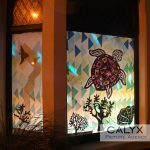 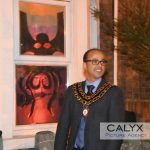 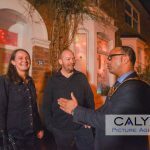 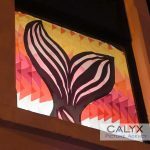 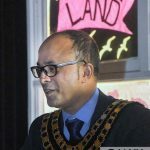 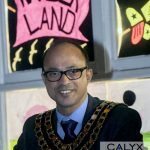 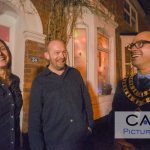 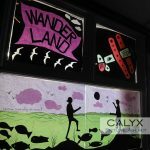 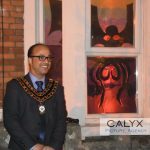 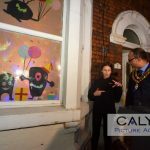 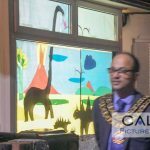 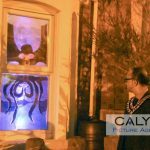 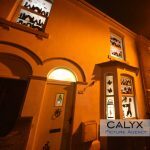 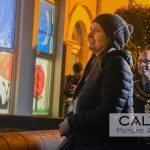 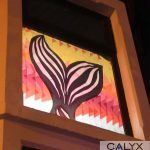 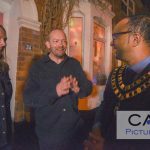 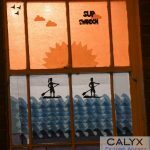 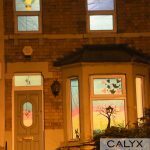 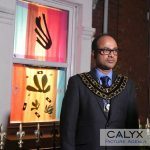 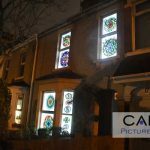 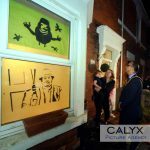 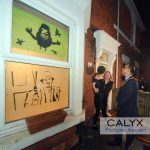 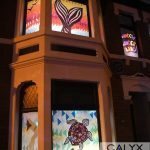 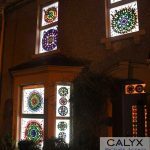 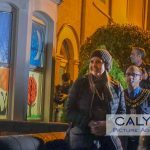 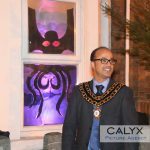 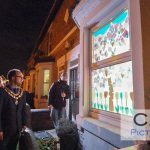 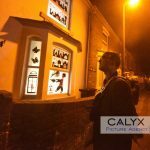 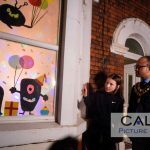 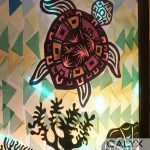 Calyx News, Swindon News | March 4, 2019 by Richard Wintle | Comments Off on Window Wanderland shines a light on Old Town Community. 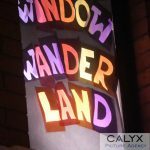 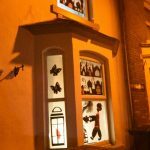 If you walked through the streets of Old Town over the weekend you would think there had been an art explosion as creativity was unleashed on the streets, as front windows became showcases for the artistic talents of residents taking part in the first Window Wanderland event in the town. 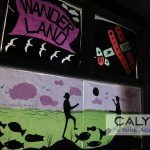 More than 130 people took part in the event – organised by the Eastcott Community Organisation – creating a range of incredible and imaginative displays. 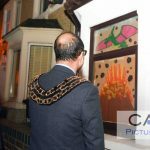 And Swindon Mayor Junab Ali joined the organisers on a tour of the streets on Saturday evening. 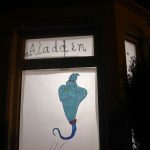 The idea was born in Bristol and was suggested to chair of the community association Caroline Davis-Khan by Eastcott resident Helen Ganberg. 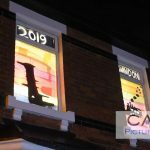 Thanks to a £6,500 grant from the National Lottery Community Fund the idea became a reality, with the association hosting a number of crafting sessions and supplying free materials to allow as many people as possible to take part. 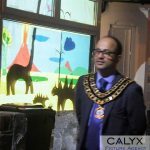 Also taking part were children from Lethbridge Primary School and Commonweal School.